Me and my very dear friend, BookNut decided it would be fun to pump out two guest posts a month for each other. It took around a month to formulate enough ideas to last a while, but I would say we did a pretty good job. 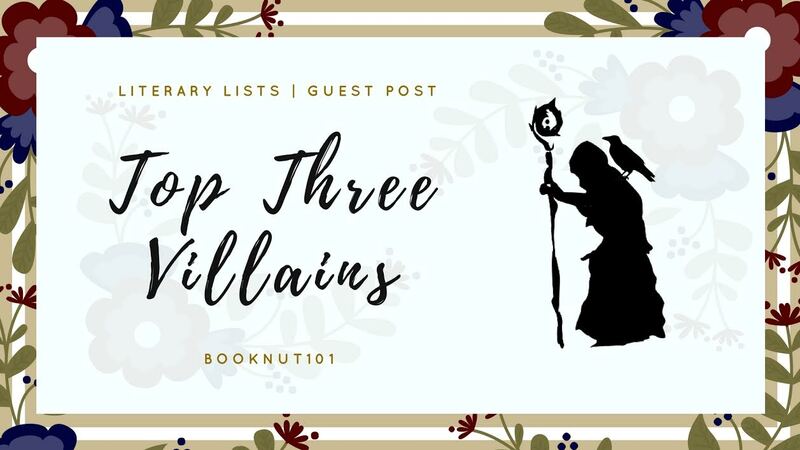 To kick off this new little feature of ours, We chose to do our "Top Three Villains" and why we sometimes applaud them over our swoon protagonists. Villains. So magnetic, aren’t they? There’s an almost irresistible pull towards them – whether it is to stand and gawk at their wicked antics, or to simply admire the skill with which they manipulate those around them. But what makes a memorable villain? One of my favourite quotes is by American writer Agnes Repplier, from her magazine article ‘A Short Defense of Villains’. A good villain is all about balance – the subtleties that make up their character, combined with the acts of evil they deal out. There has to be a sense of authenticity about them, something that makes them so very real to the reader. It’s a hard task, to be sure! But there are definitely some authors who have gone above and beyond to deliver villains who will stay in your mind - and your nightmares! – long after you’ve turned the final page. Today on Library Luv’s blog, I’ll be listing my top three literary villains and what makes them worthy to stand in the Villain Hall of Fame. 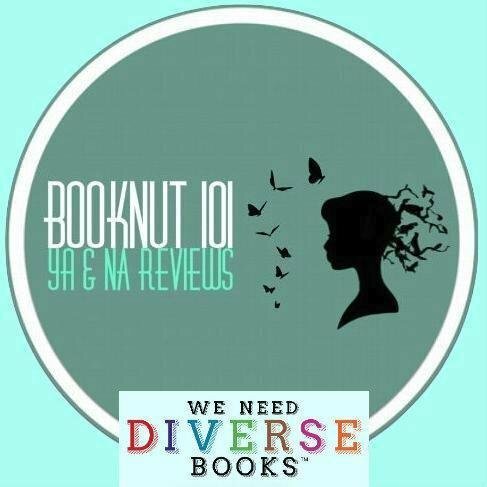 My first pick is the King of Adarlan from Sarah J. Maas’ brilliant Throne of Glass series. From the very first moment we’re introduced to him, a strong sense of power, fear, and evil radiates from the page. The tyrant in his glass castle, it was easy to simply dismiss him as a cliché king who would be no match for our heroes. But as the series unfolded, book after book, more and more evidence came to light that altered the way readers viewed him entirely. He was no longer a sour face on a stolen throne. Rather, a conniving, power-hungry man who would stop at nothing to solidify his rule and control. I mean, that killing scene at the end of Heir of Fire?! No spoilers, but it was an intensely horrifying moment that forever cemented the crown of villainy on the King of Adarlan’s head. The second villain is also a monarch. King Gaius Damora of Limeros, from Morgan Rhodes’ Falling Kingdoms series, would probably be total besties with the King of Adarlan! After all, both of them have a penchant for overthrowing and destroying legitimate royal families, as well as treating their sons like disposable pawns. King Gaius’ treatment of the royal family of Auranos, especially the princess Cleiona, is made all the horrid by the way he approaches the situation. You get the sense that King Gaius sees this all as one, big chess game - especially in regards to his manipulation of his children. Everything he does is to benefit himself and himself only. The way he switches so effortlessly between the roles of dictator, prison guard, and ‘loving’ father, is disturbing to say the least. Another member of the Throne of Glass family, Maeve (Queen of Doranelle) is the cruellest villain I have ever come across in literature. She makes the two kings I mentioned earlier look like preschoolers who pull little girls’ pigtails for fun. To be honest, I originally viewed her as a lesser villain when I first met her in Heir of Fire. Evil, to be sure, but the kind of distant evil I felt wasn’t as threatening as the King of Adarlan who had monopolised the ‘villain role’ in the series up until that point. Sure, she was creepy and mean…but what villain isn’t?! I even felt a twinge of sympathy for her when we discover the link to her past via the ring that once belonged to the man she loved. But the sheer force of her malevolence didn’t appear until Empire of Storms and…just wow. Wow. If you thought Maeve’s evil was restricted to the book’s ‘present’ happenings you’d be so, so wrong. No, it turns out Maeve had a pretty large hand in shaping many of the main characters’ fates and tearing their lives apart. To top it all off, she’s also responsible for the cry-your-eyes-out cliff-hanger that makes Empire of Storms such a heart wrenching book to read. Thanks a lot, Maeve!